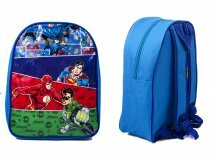 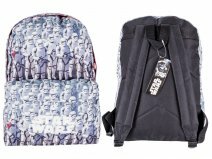 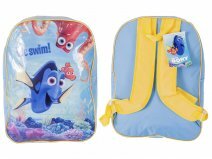 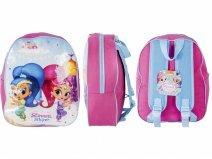 A wide range of childrens bags, all with different design, colour and sizes. 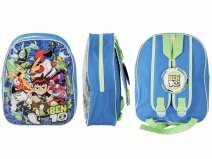 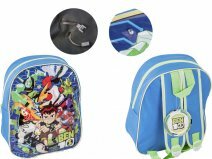 10294-7368 led 5 flashing lights backpack ben 10. 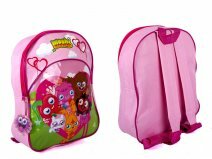 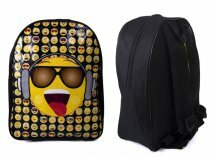 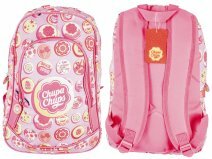 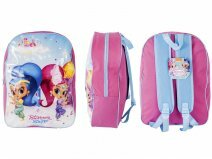 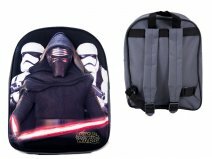 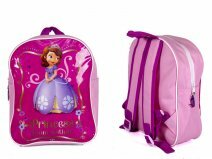 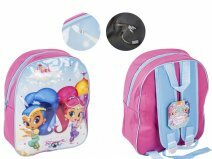 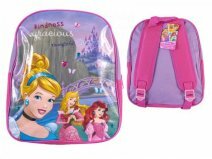 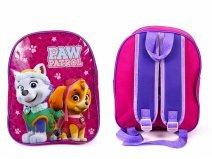 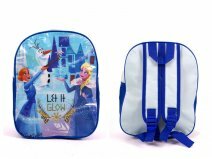 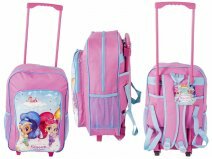 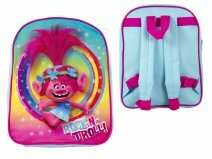 10294-7427 led 5 flashing lights backpack shimmer & shine.